This lip conditioner from Herbivore Botanicals takes a standard balm to the next level. The lovely pink color comes from Moroccan Rose, which is also a natural anti-inflammatory. Coconut oil, one of the richest and most-nourishing fats, soothes and hydrates your lips. And the clear glass canister just makes it fun and easy to use. 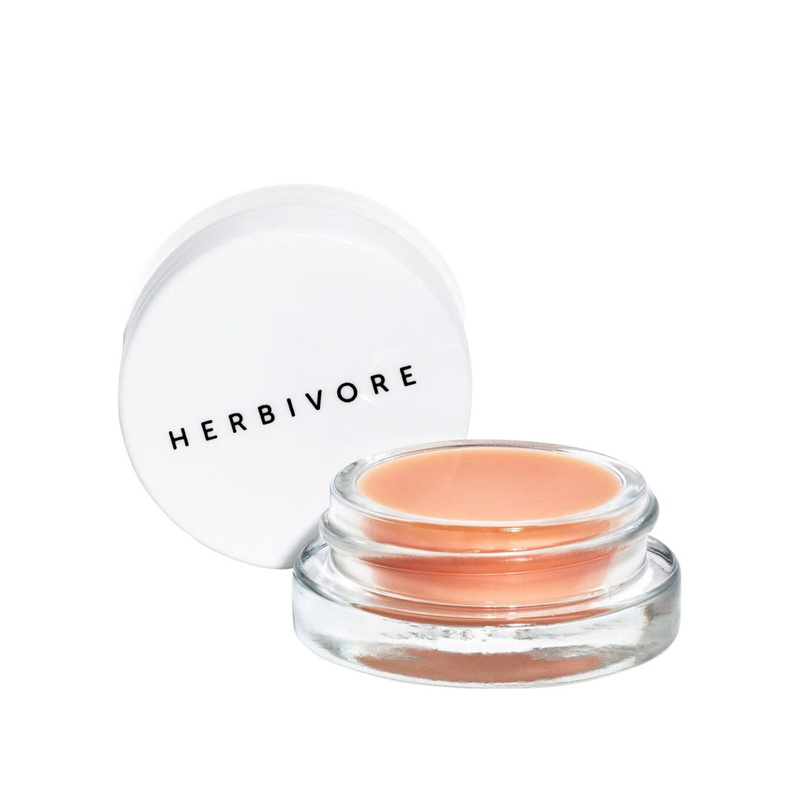 Everything Herbivore creates contains the finest all-natural ingredients, emphasizing those that are plant-based, organic, and food-grade. Each ingredient is included for a therapeutic reason. All of their oils are cold-pressed or steam distilled, which are the best extraction methods available and lead to premium quality oils. No animal testing is conducted on their products or ingredients.